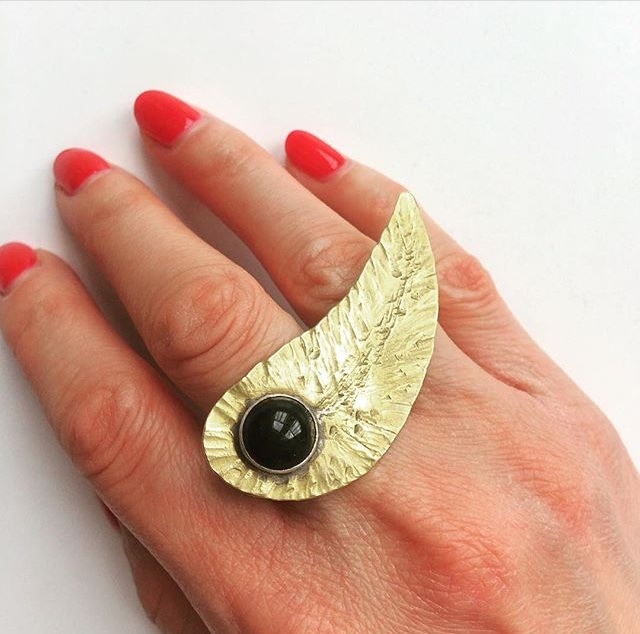 Lulu has a passion for designing and creating unique, modern jewellery which she lovingly hand makes in her central Brighton studio, in the heart of the Lanes. 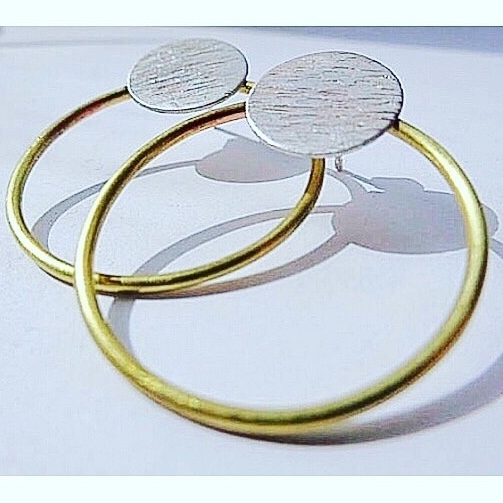 A skilled metalsmith, her jewellery has a contemporary yet timeless style. From bold statement pieces, delicate crystal stacking rings, to stylish minimalist designs, her jewellery has a wide appeal. 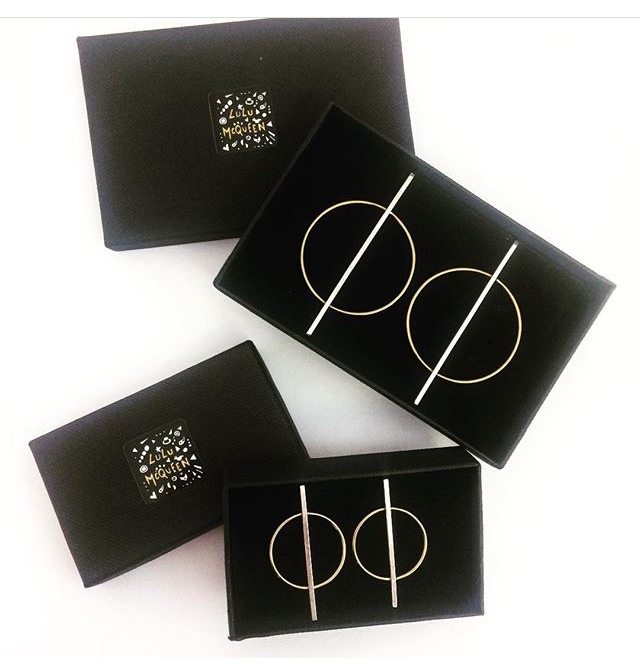 All Lulu McQueen jewellery is sent beautifully packaged and makes a wonderful gift. Lulu welcomes custom orders so please feel free to get in touch.